This Unique course of Video and Photo Editing at RD Multimedia Institute provides the tools to teach the visual language of current media form. This course provides various ways for student to reconstruct videos and audios. This course is focus on music and sound effects, graphics and compositing elements, multiple characters, multiple subplots etc. 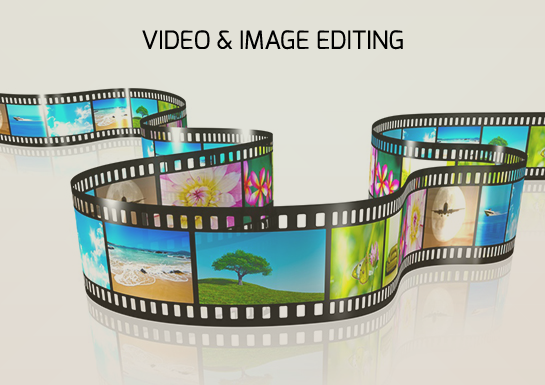 This course will help student to learn overall concept of editing. Various principles of Editing like Contrast, Parallelism, Symbolism, Simultaneity & Leit-motif (Reiteration of theme). Other principles like Continuity, Making an edit invisible, Delivering a message, Bearing audio in mind, Control of Visual effects.